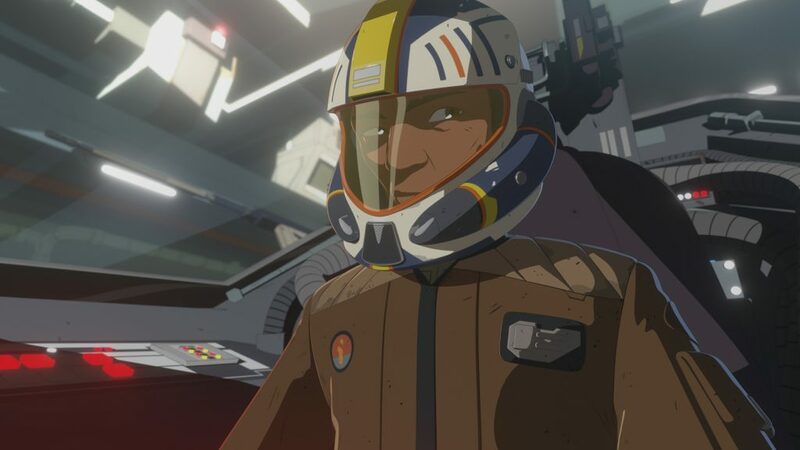 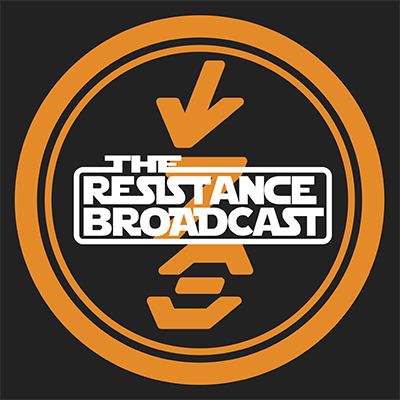 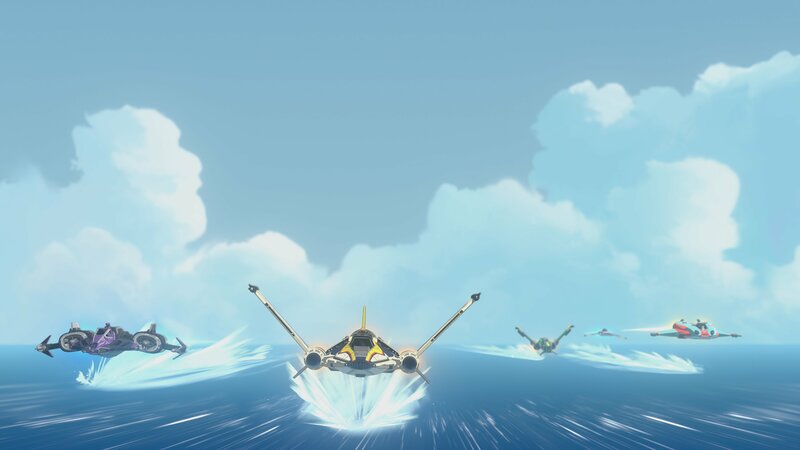 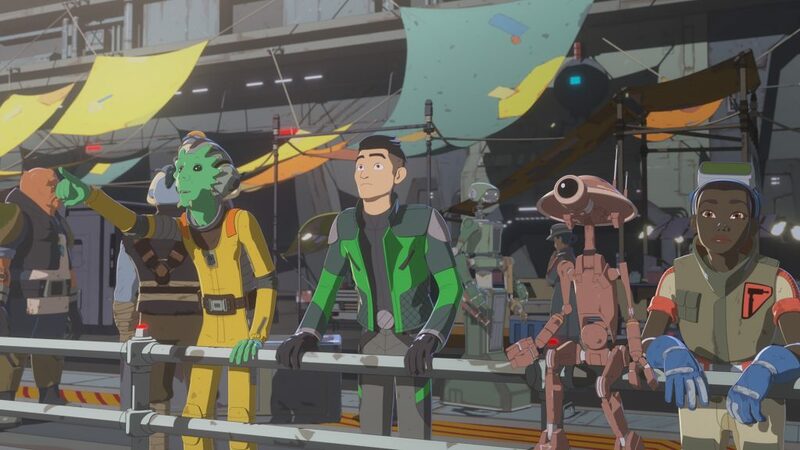 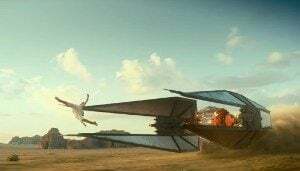 The ninth episode of Star Wars Resistance, “The Platform Classic”, airs on the Disney Channel this coming Sunday. 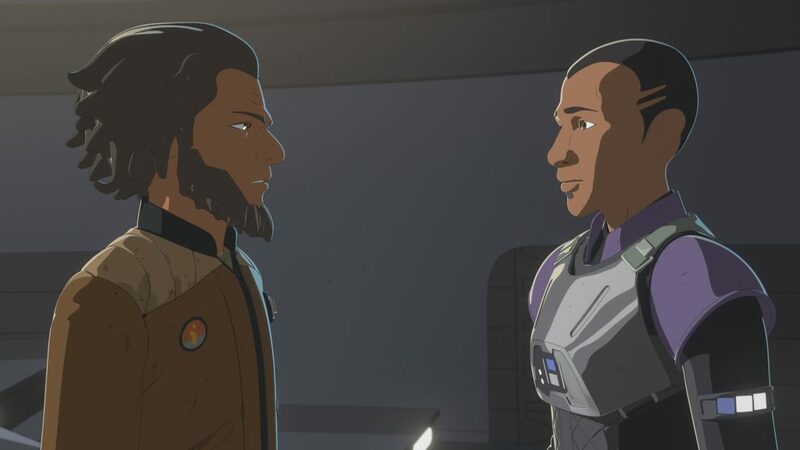 We were sent a new clip and some cool images from the upcoming episode which has a reunion between Yeager and a friend, who is involved with the Guavian Death Gang! 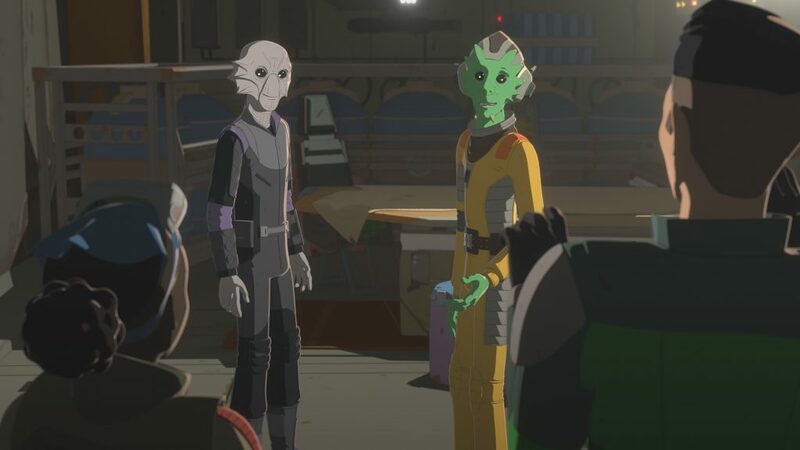 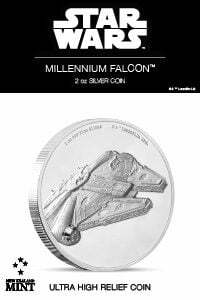 Another reference and tie-in to The Force Awakens, this time it’s the infamous Guavian Death Gang before they became rathtar food!